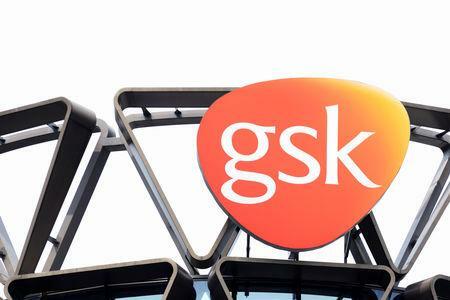 (Reuters) - GlaxoSmithKline received a boost for its oncology research on Thursday, as it reported further positive data from a study of its experimental drug for blood cancer. The DREAMM-1 study of patients with relapsed/refractory multiple myeloma confirmed the potential effectiveness of the medicine, GSK said. "We are aggressively advancing this potential new medicine and plan to have pivotal data to support its filing by the end of this year," Hal Barron, chief scientific officer and president, R&D, said. The company said the data demonstrated a median progression-free survival - the length of time doctors could keep the cancer under control - of 12 months. Multiple myeloma, which is the second most common blood cancer in the United States, is generally considered treatable but not curable. GSK received https://bit.ly/2FpSQ30 a "breakthrough" designation from U.S. regulators for the drug in 2017, paving the way for a speedy regulatory review of the anti-B-cell maturation antigen (BCMA) drug for multiple myeloma. This was followed by similar priority treatment granted by the European Medicines Agency.